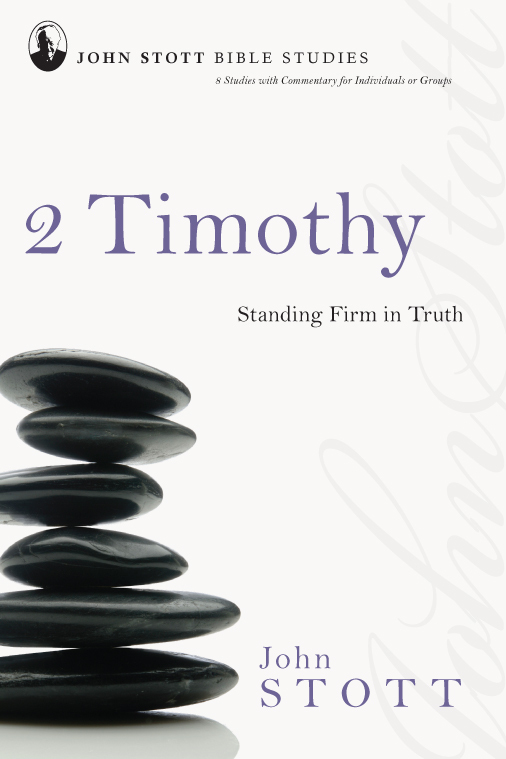 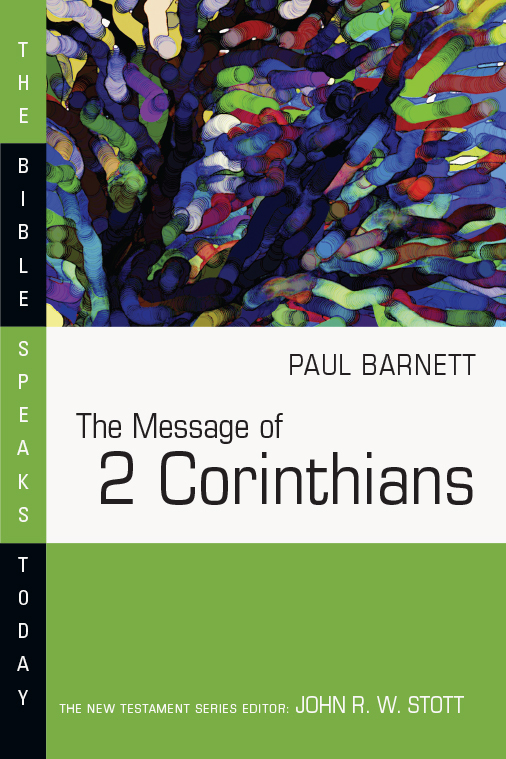 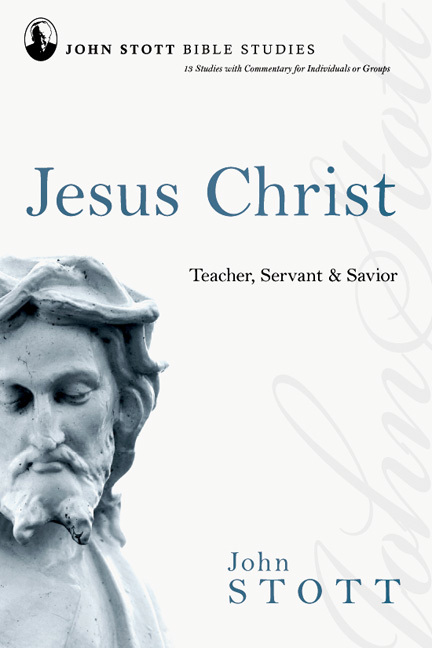 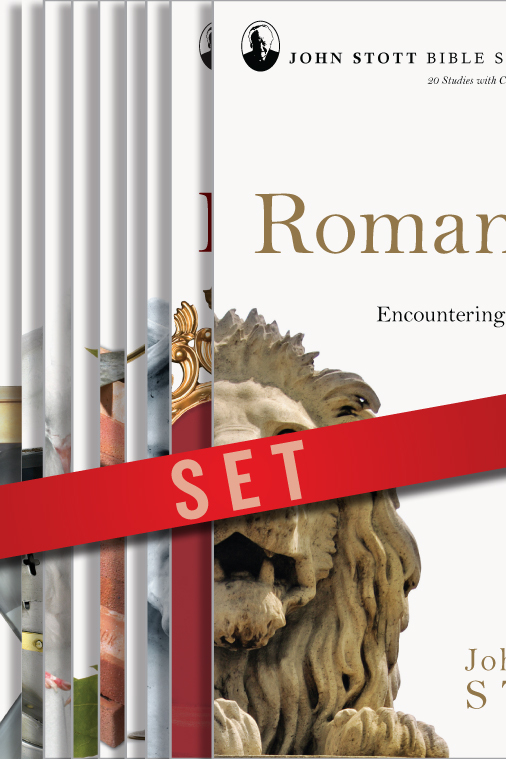 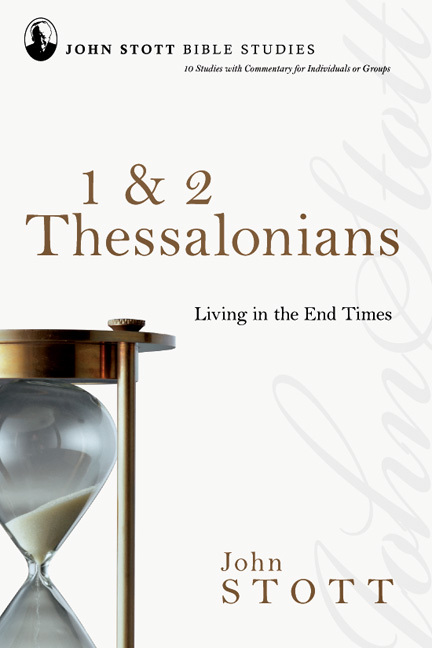 The BST New Testament complete series covers all of the New Testament in twenty-two volumes. If you preach or teach from Scripture, the Bible Speaks Today series will help you apply the timeless biblical message to the everyday experiences of your listeners. 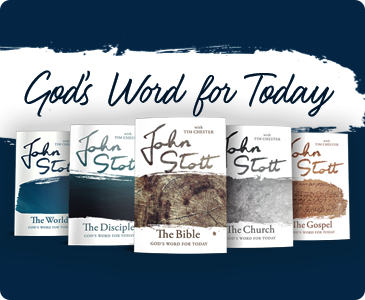 And if you study the Bible on your own, these volumes will be a helpful resource focusing on the significance of God's Word for your own life and work. 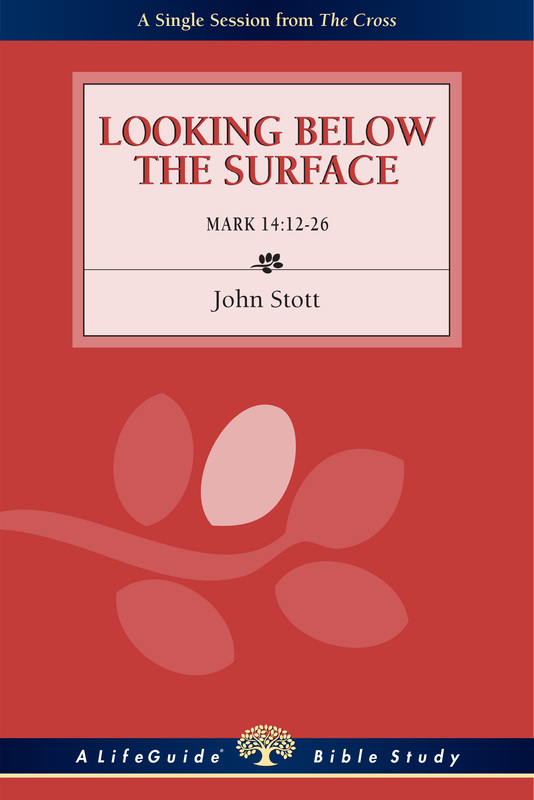 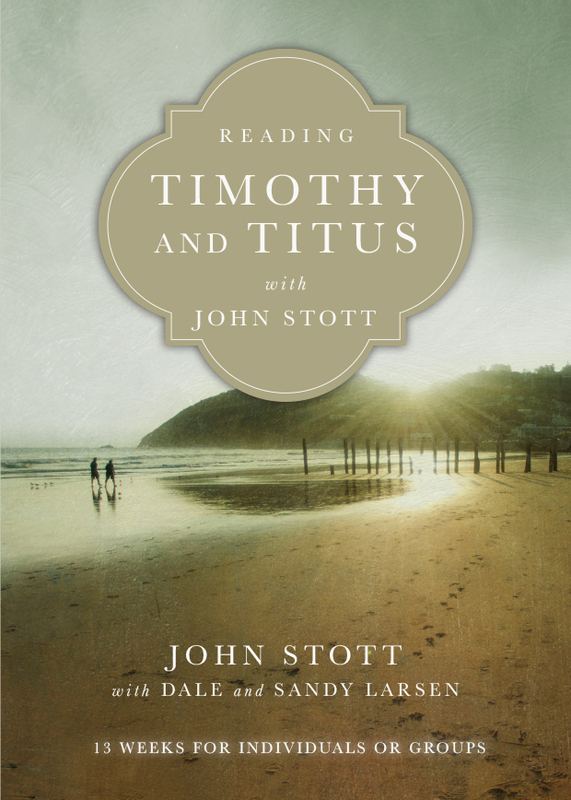 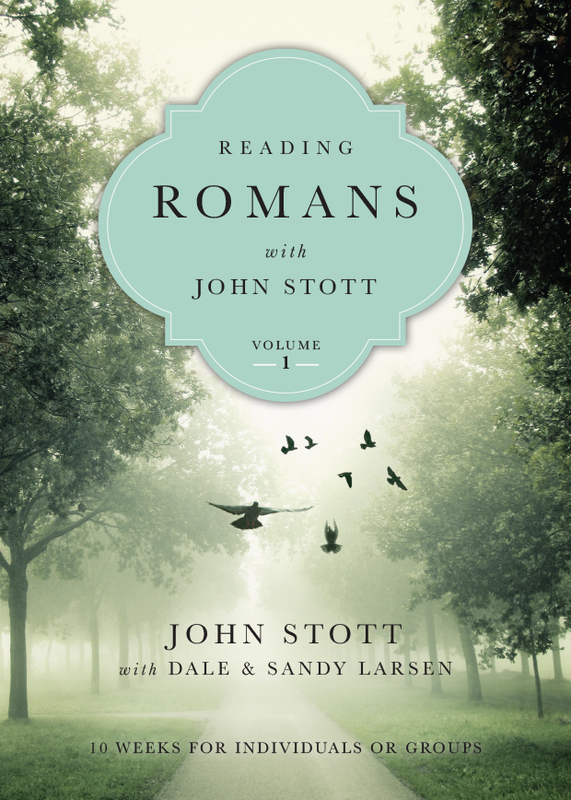 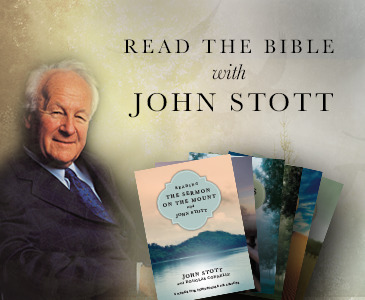 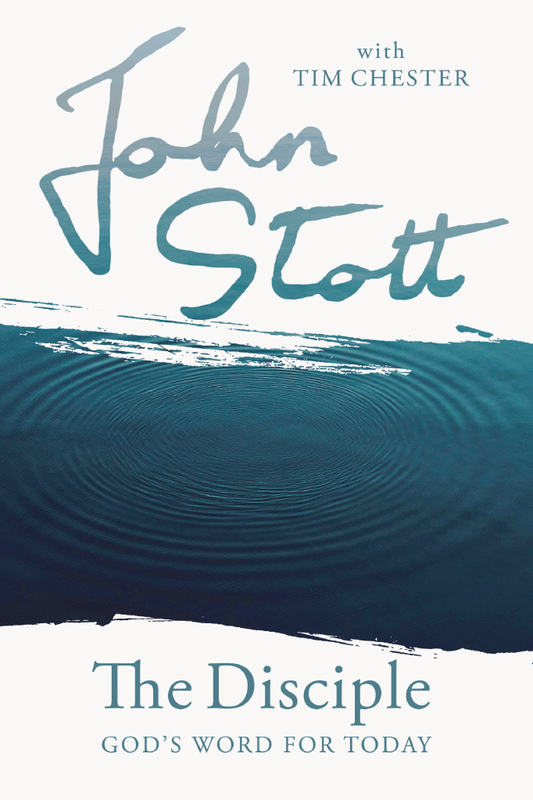 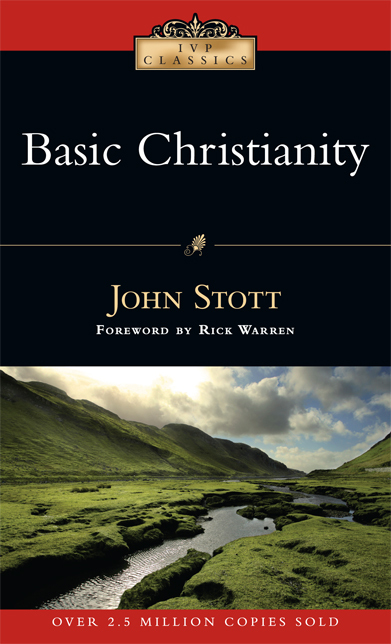 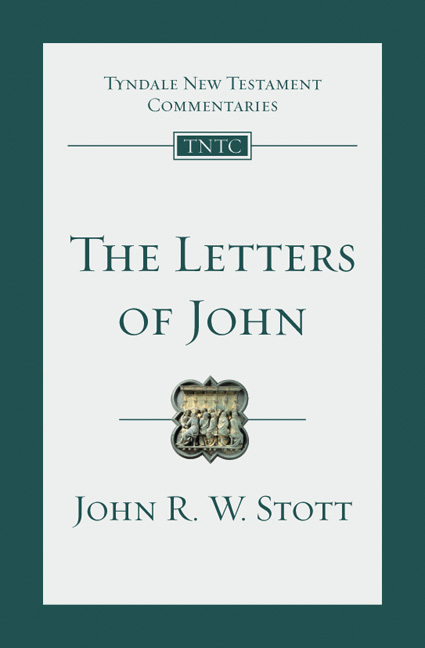 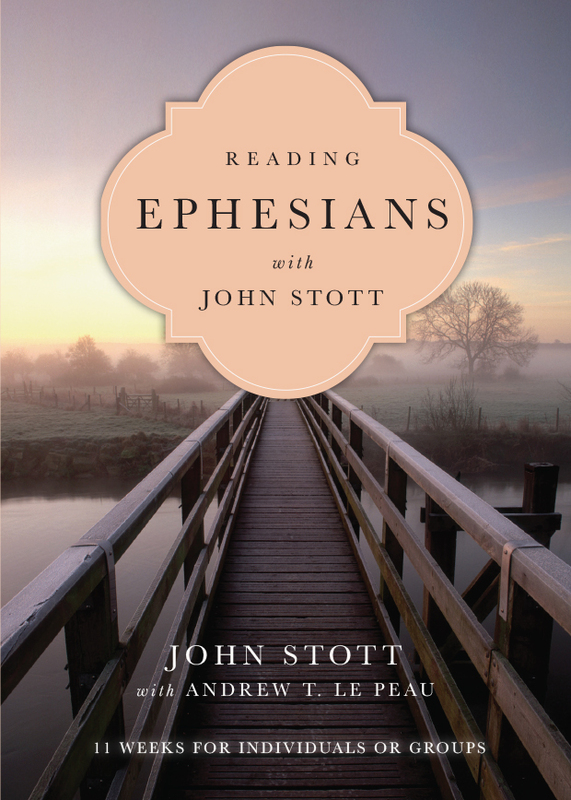 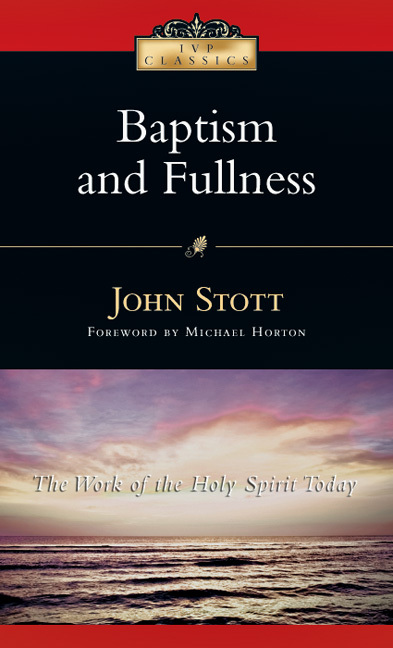 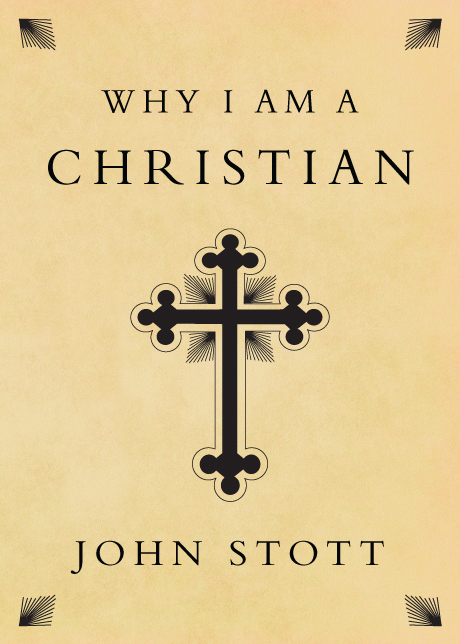 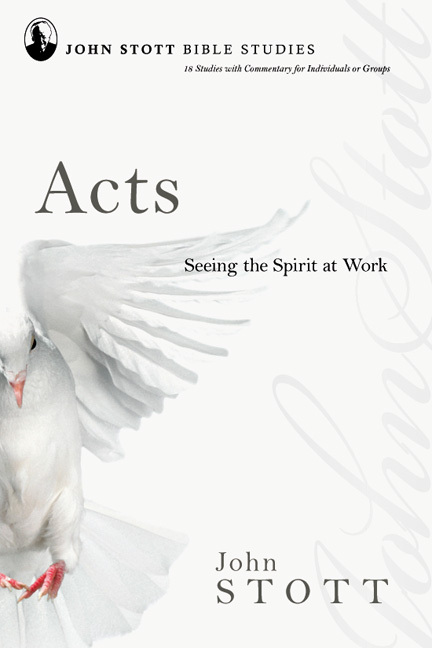 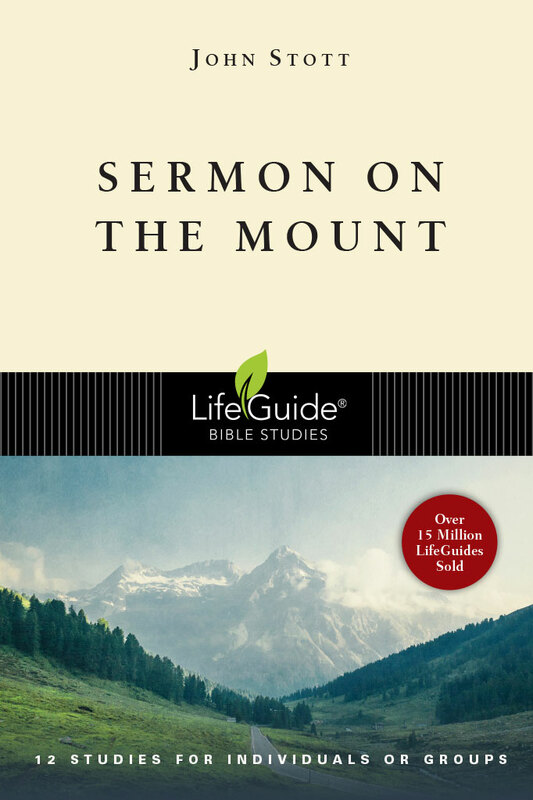 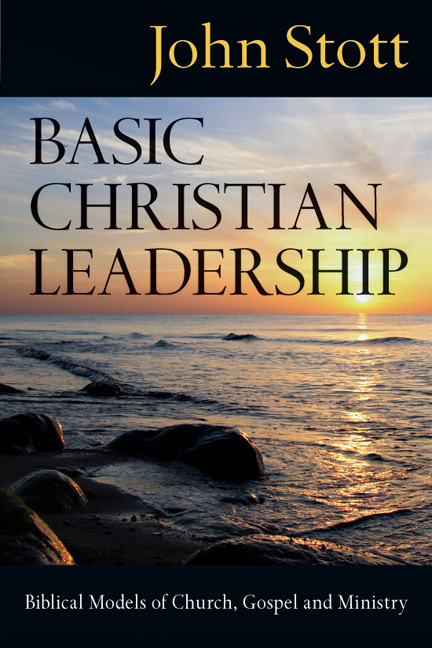 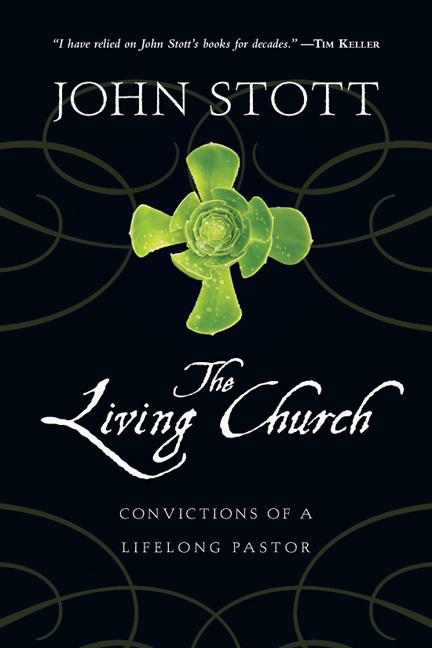 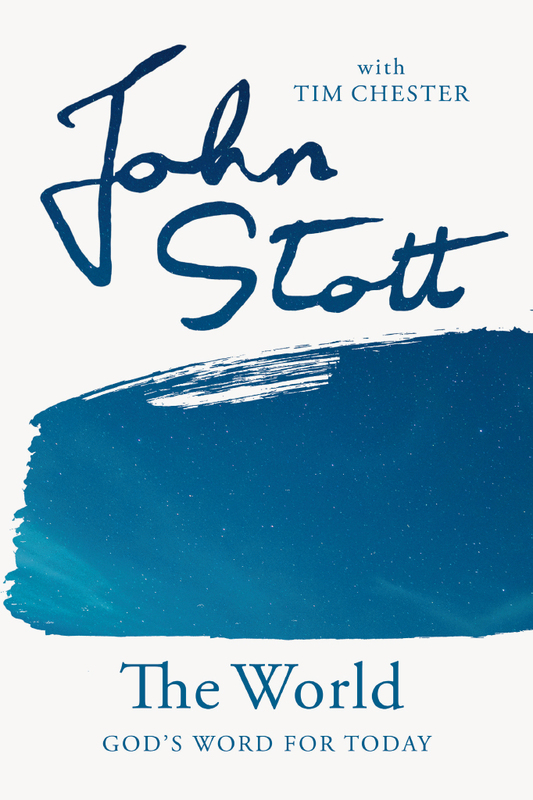 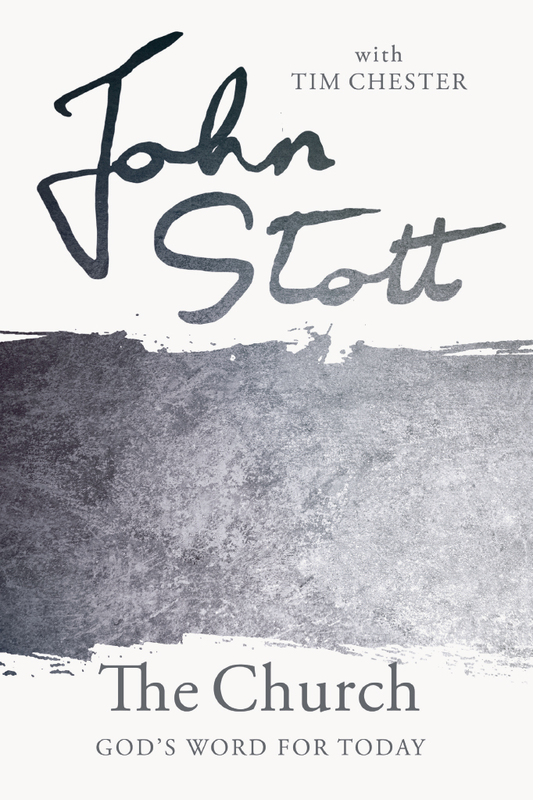 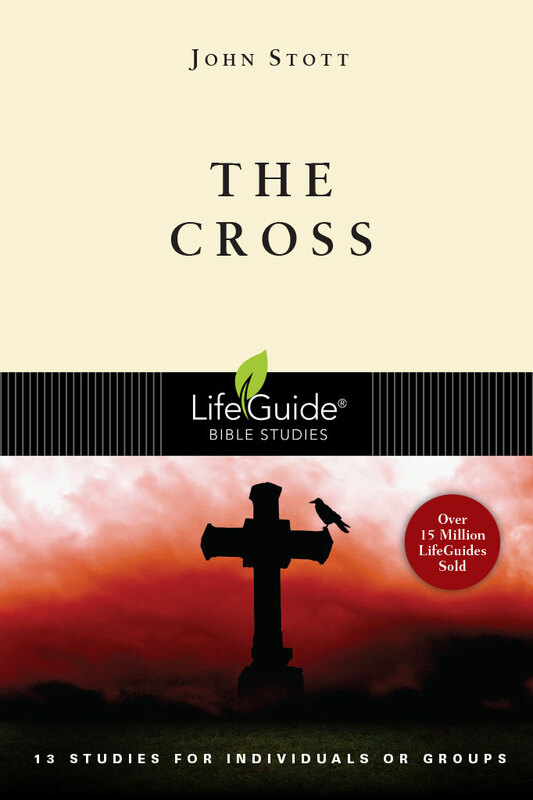 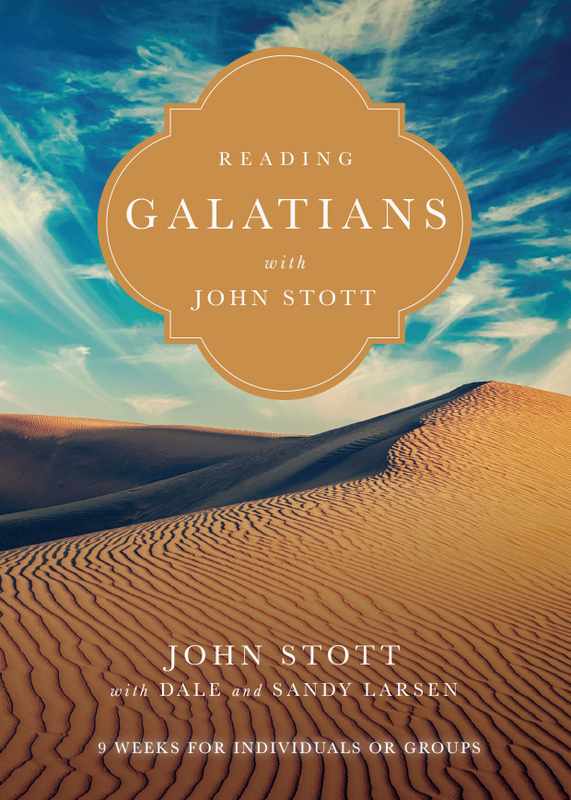 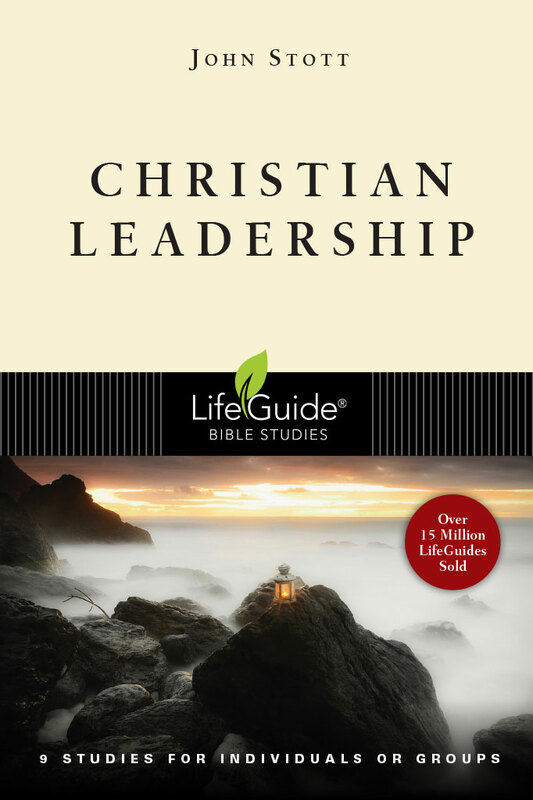 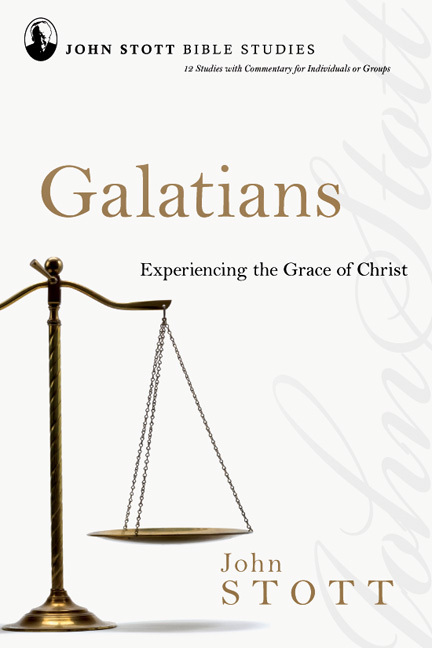 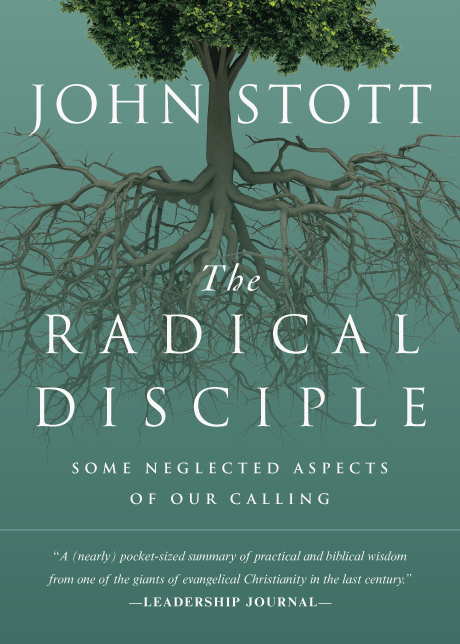 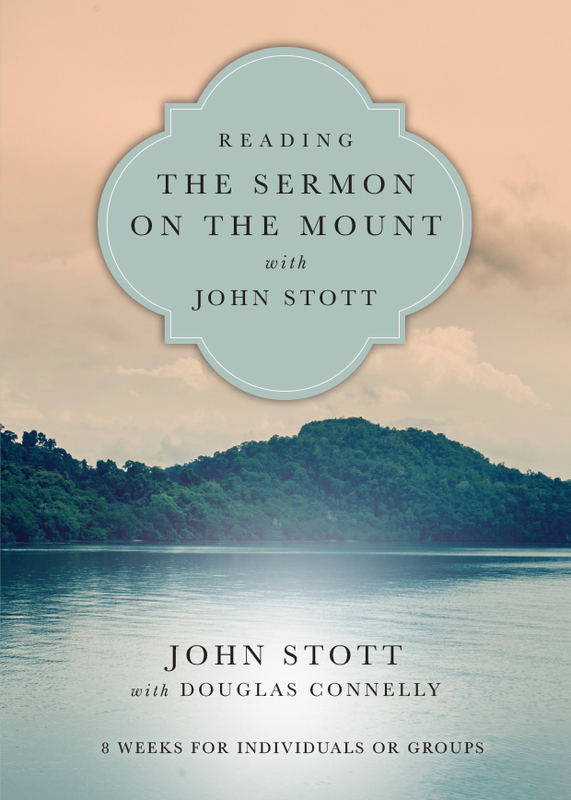 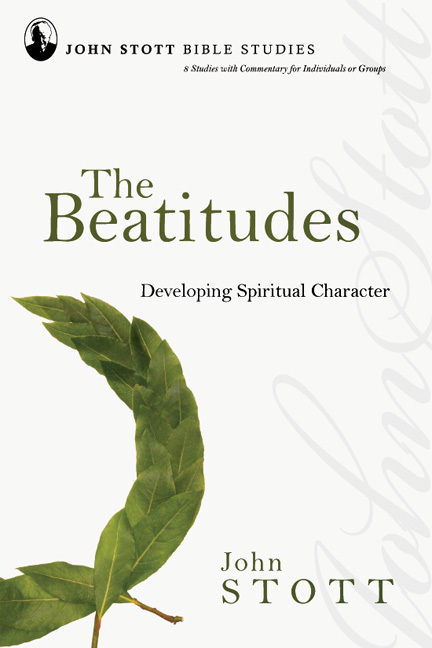 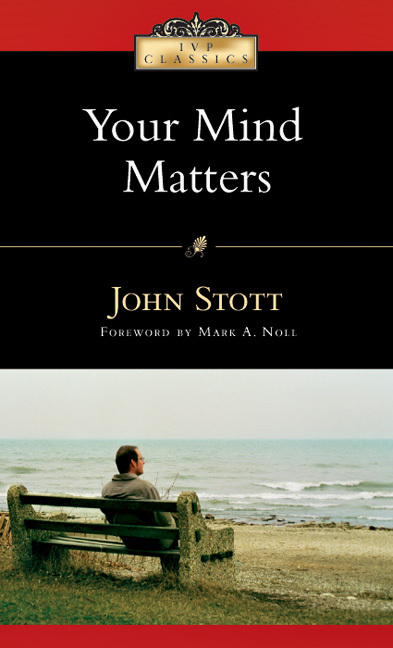 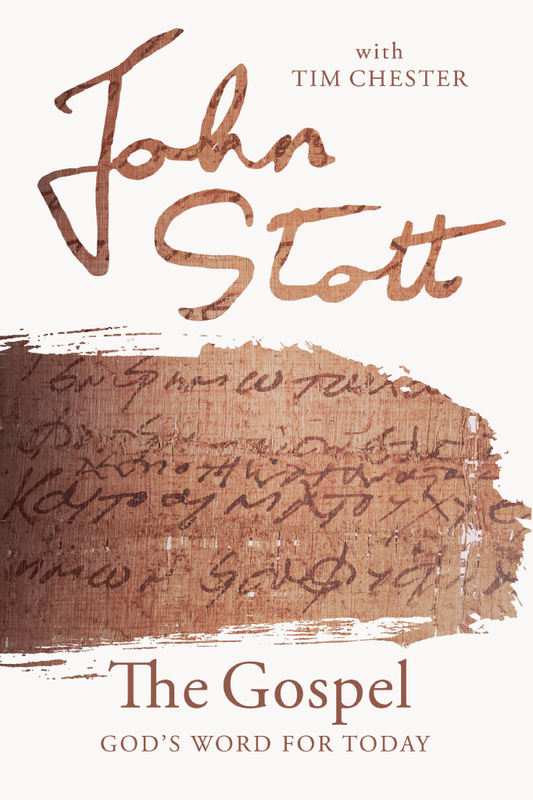 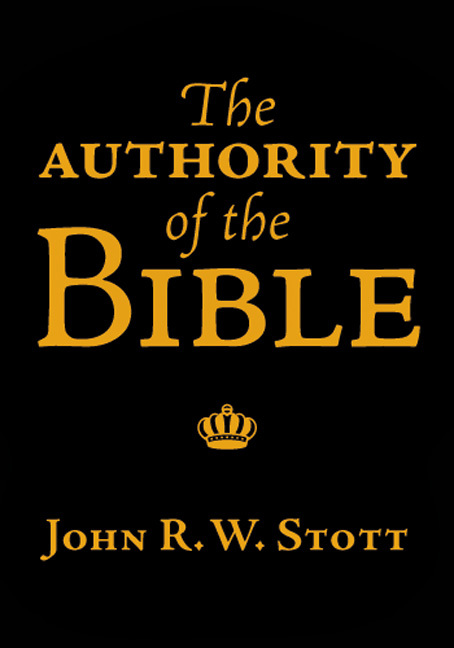 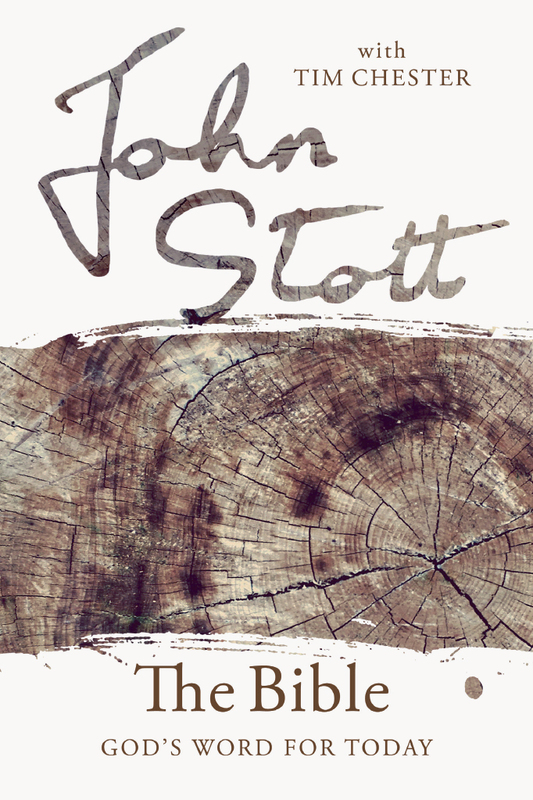 Originally published in 1968, the first title in the series was Stott's The Message of Galatians. 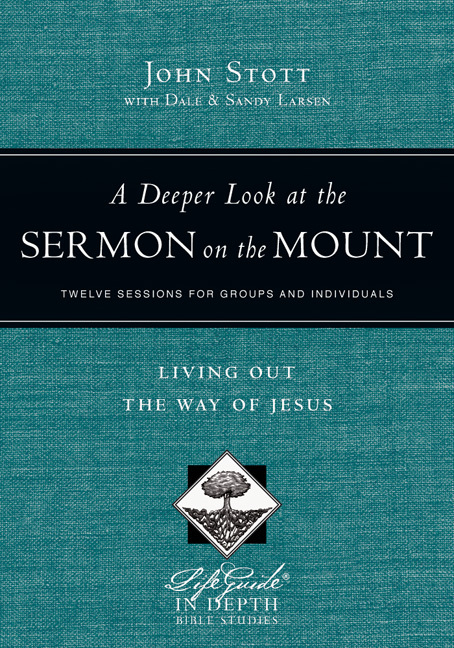 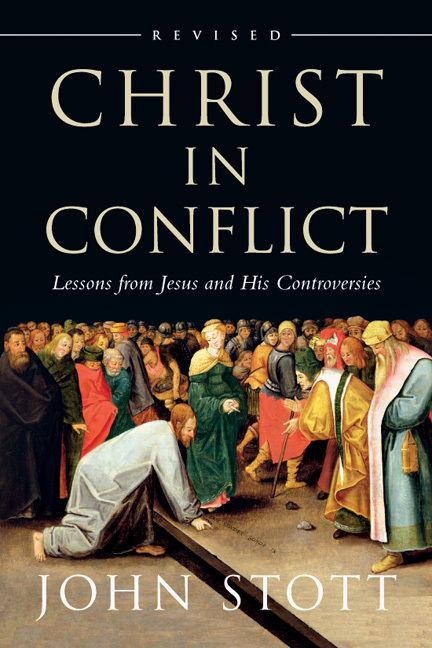 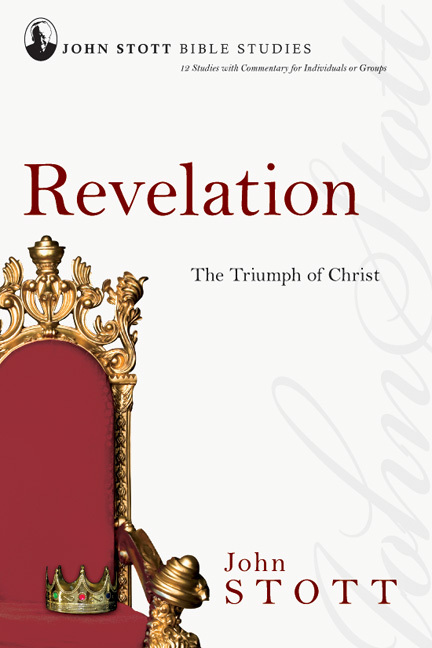 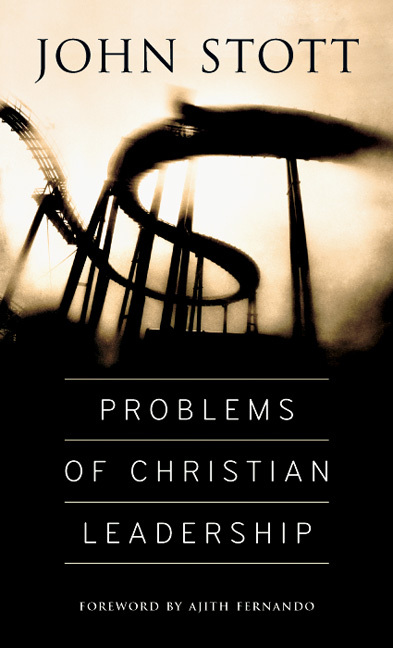 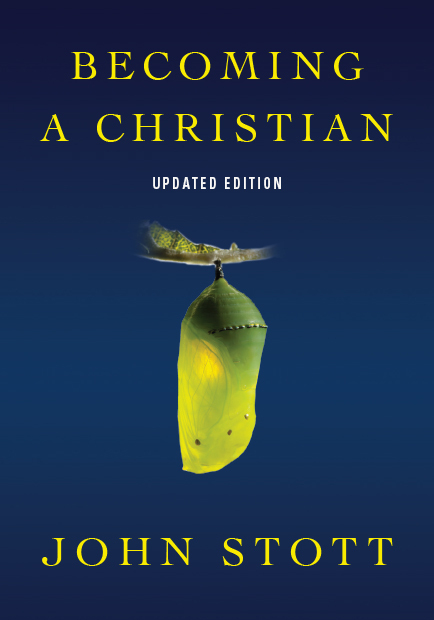 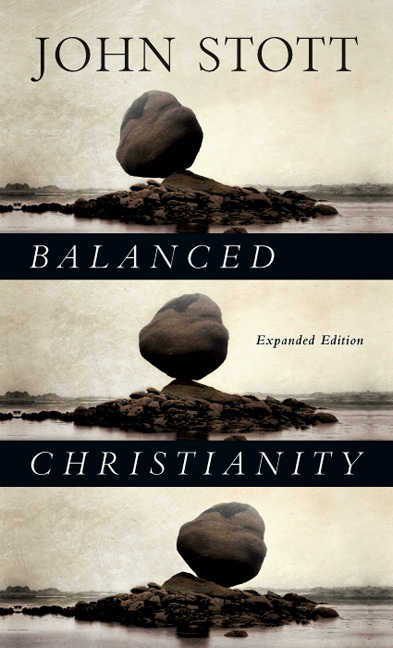 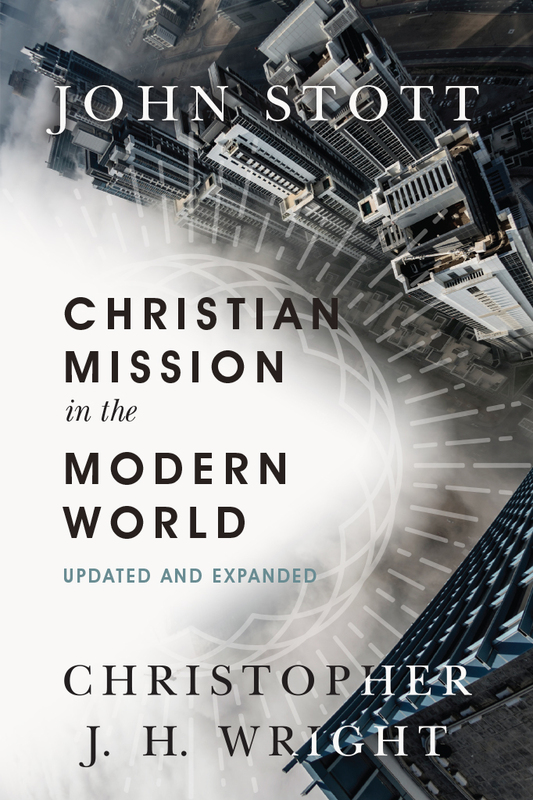 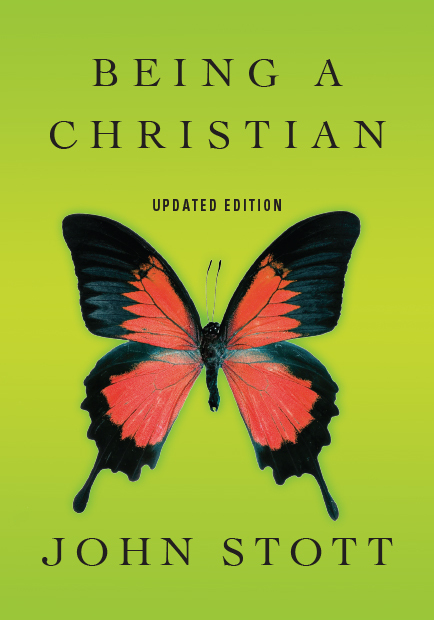 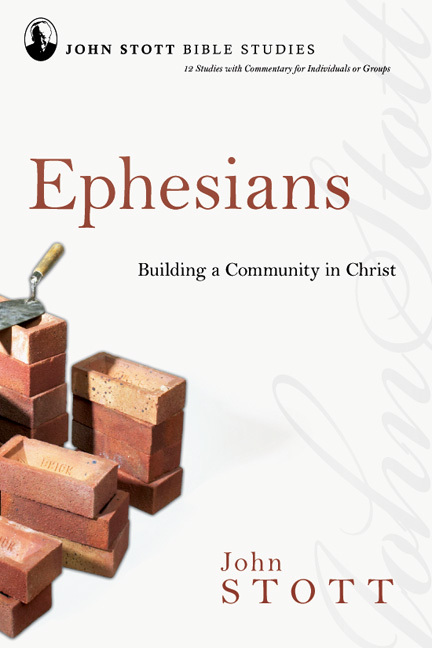 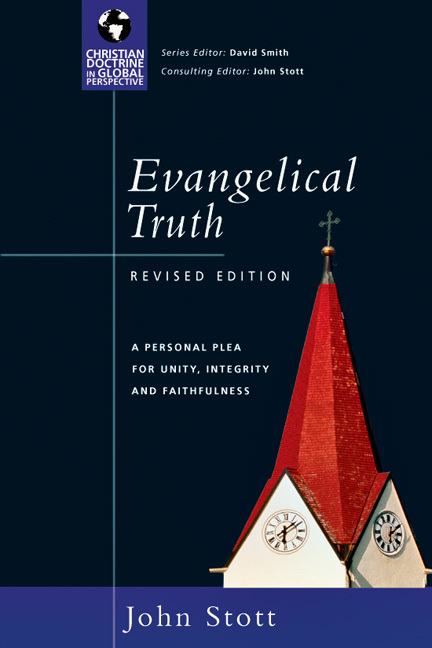 It went on to become an incredibly beloved commentary, providing "excellent models for expository preachers, combining clarity of communication with careful exegesis, theological literacy and wise application. 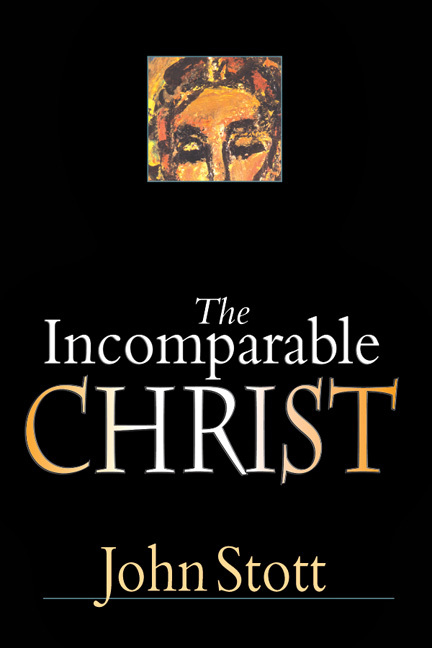 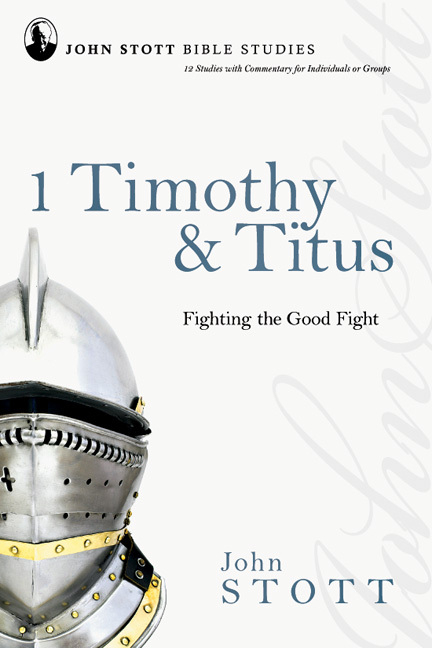 But they have also been eminently devotional," said Derek Tidball, series editor of the companion Bible Speaks Today Themes series. 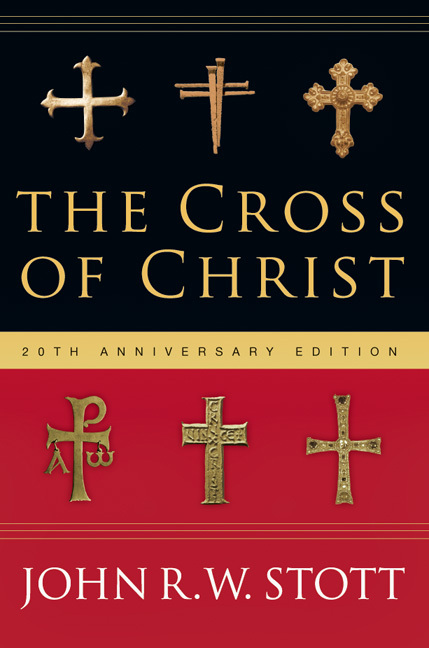 In the years since this series was first launched, more than one million copies have been sold of the Old and New Testament volumes. 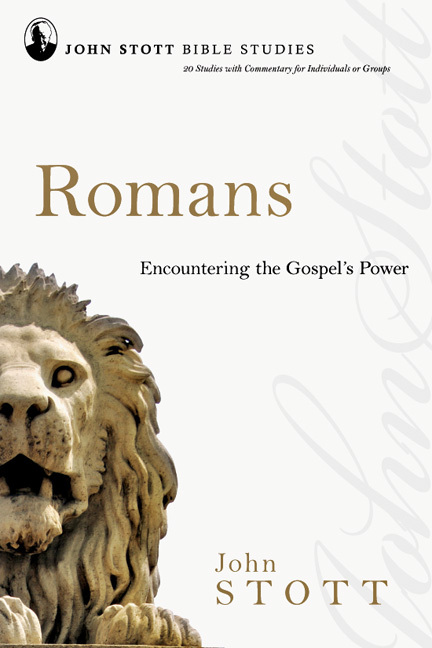 "I have found the Bible Speaks Today volumes inspirational and scholarly, and of enormous practical use." "The Bible Speaks Today is a fine resource that works at listening to the message in the original situation of the biblical books and hearing God's Word for today through the Scriptures." 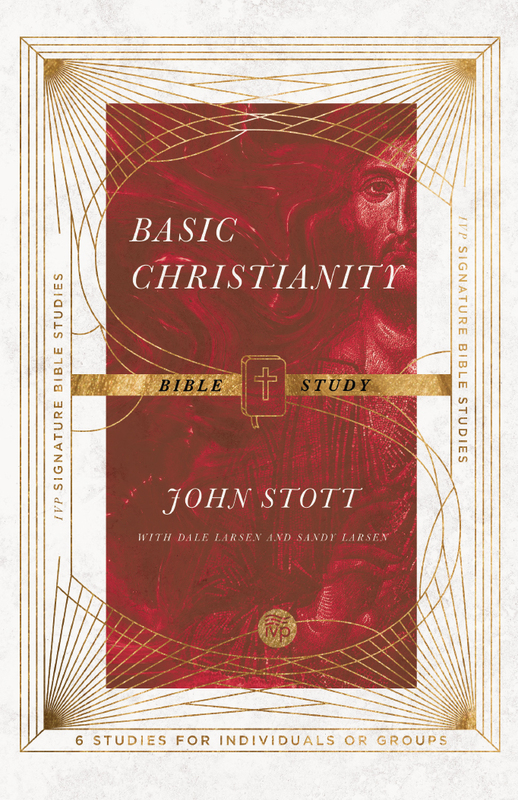 Join the BST Program Today! 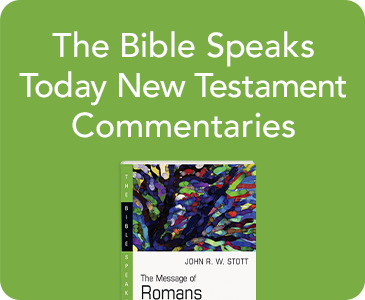 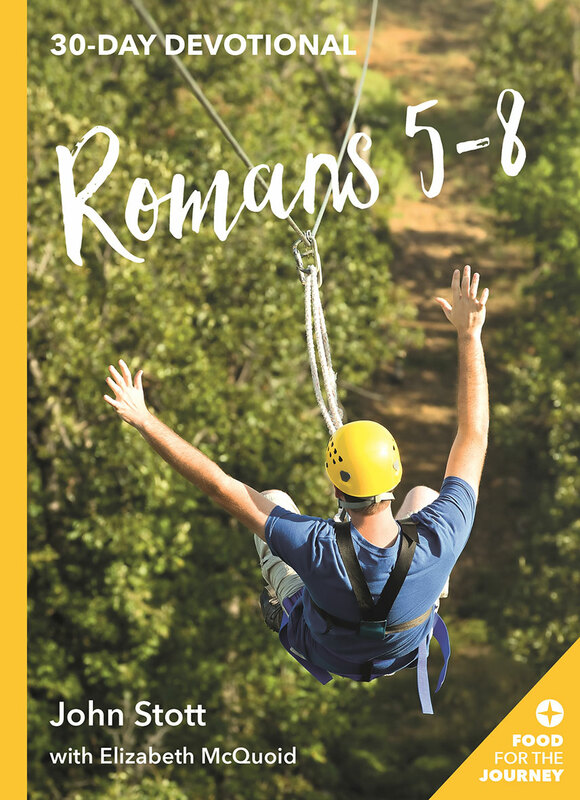 Become a Bible Speaks Today commentary member and save 50% on each volume.